Yes, the DVDs are now available. Call 0124-428677 / 08418-308777 or SMS SB DVD to 09910401010 for more details. 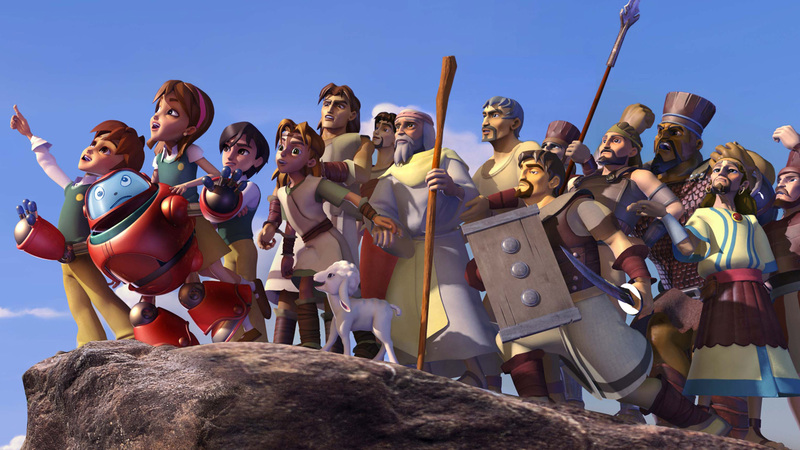 How can I join a Superbook Club? Once you register you will be allowed to create a character, record your scores, save your favorite games, collect SuperPoints, exchange your SuperPoints for cool prizes and use your SuperPoints to get upgrades for your personal profile character! Currently there are no contests for India. Since there are no contests for India, this does not apply!